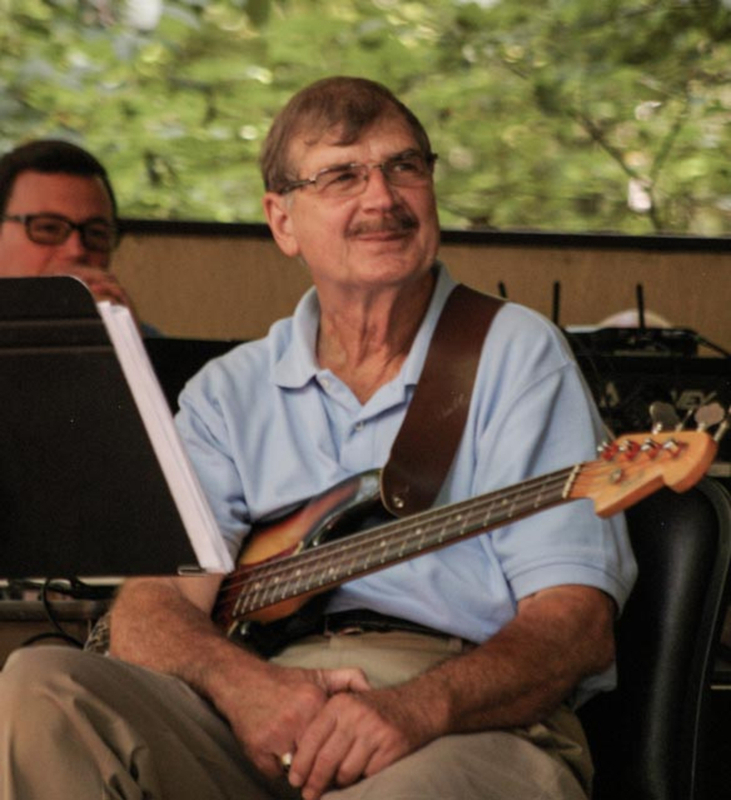 "Seasoned" and experienced upright and electric bassist. 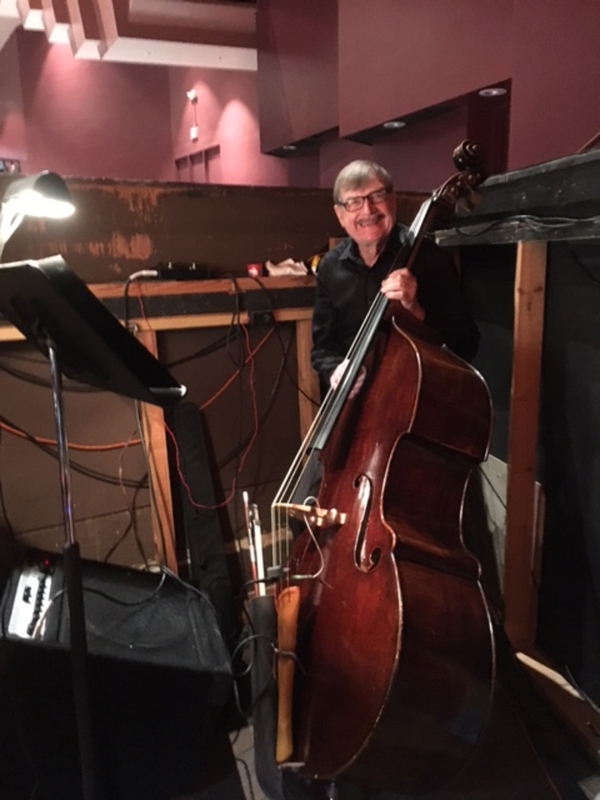 Experienced in Classic R&B, Beach/Shag, Bluegrass, Classic Country, Jazz (trio/quartet) Big Band Swing, Contemporary Christian, Community Theater pit bassist. January 26, 2019 - February 10, 2019 Matthews Playhouse, Matthews, NC "Grey Gardens"
February 28, 2019 South Iredell High School, Statesville, NC "All County Chorus Concert"
April 1, 2019 - April 6, 2019 Ragan High School, Plafftown, NC "The Sound Of Music"
April 7, 2019 - April 14, 2019 Lincolnton Community Center, Lincolnton, NC "Sister Act"
Looking for a working band. 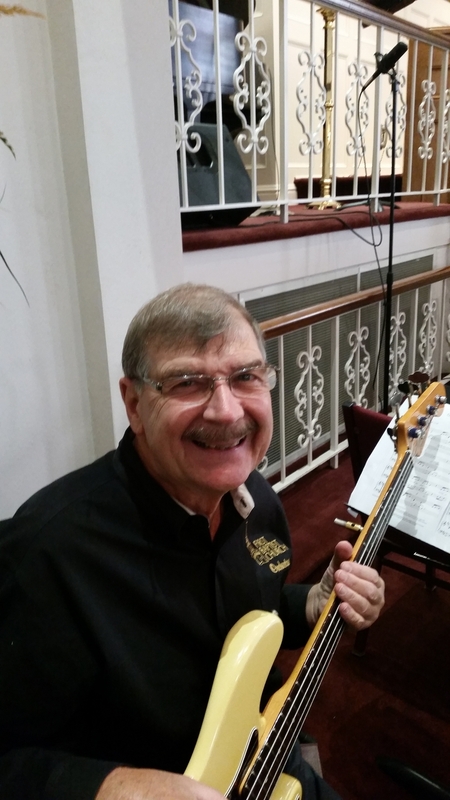 Beach/Shag, Classic Country, Bluegrass, Jazz, Big Band Swing or Classic R&B. All of the hard working bass players, past and present. Vintage and reissue electric basses, and upright basses.